The Art of Relaxation is available in paperback, eBook and a CD in Yogini Sunita’s own voice. Yogini Sunita taught Pranayama Yoga, a way of life which teaches relaxation of the mind and body, enabling the individual to eliminate mental and physical tension. 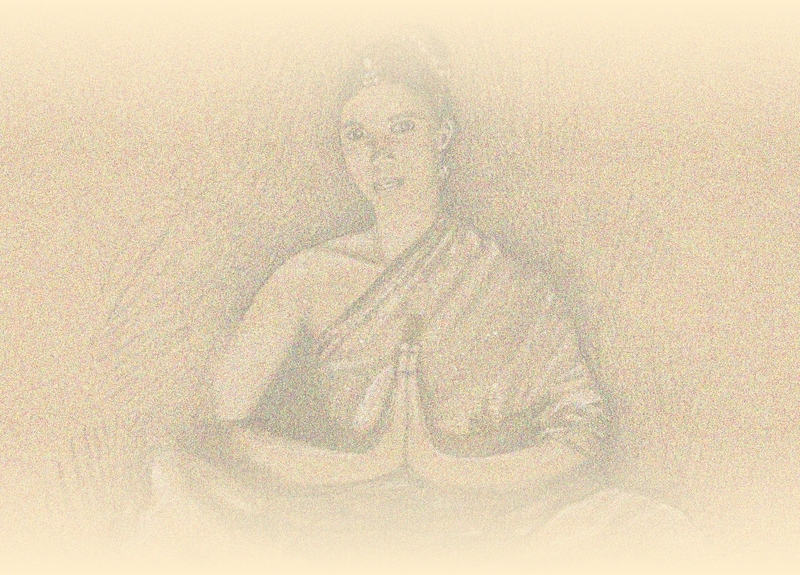 Yogini Sunita was the Principal and Founder of The Yoga Relaxation Centre for Great Britain in Sutton Coldfield. She was born in India in 1932 and at the age of 15, became a pupil of the celebrated Tibetan Yogi, Nairainswami. 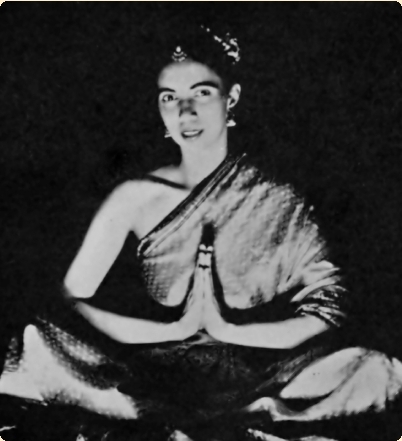 She was one of only five exponents of Pranayama in the world. Sunita came to Britain in 1959 and soon found that Yoga was needed even more here. She adapted Pranayama Yoga to fit in with our hectic lifestyles and way of living. For such a young woman she had a very wise head on her shoulders. In 1965 (aged 33) she wrote a book, non-religious and non-political, showing how tension can be eliminated, peace of mind gained and control can be achieved. It is so much more than a textbook; it is a guide to a new way of life. Tragically, Yogini Sunita died at the age of 38. During her relatively short life she gave so much to those around her including bringing Pranayama Yoga to the UK which continues to be taught.